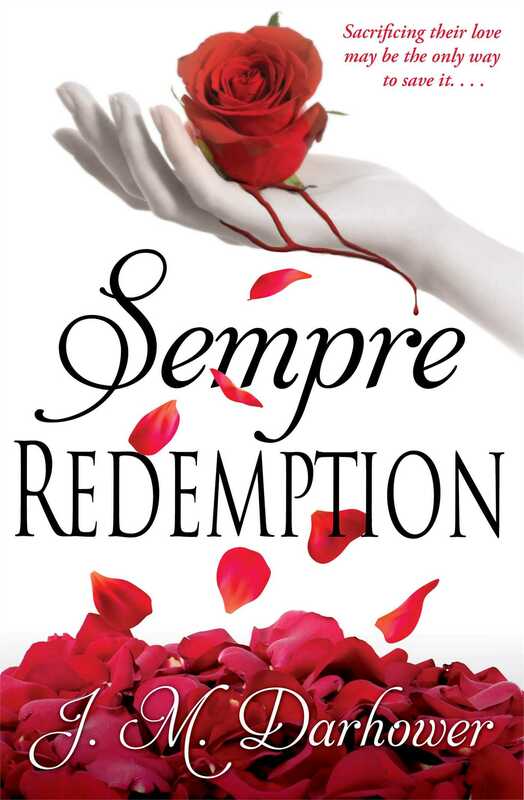 The electrifying sequel to Sempre! This is a story about loyalty and love. It is a story about finding redemption— even when all seems lost. Swearing allegiance to the Mafia in order to save Haven Antonelli—the girl he loves—forces Carmine DeMarco to make the ultimate sacrifice. Sent to Chicago to work for La Cosa Nostra, he refuses to place Haven in harm’s way by taking her with him. She deserves a shot at a normal life. But as he becomes more and more immersed in a world of terrible crimes, he realizes that surviving without her may be more than he is able to bear. . . . Stunned and hurt that Carmine has left her, Haven must now learn to make her way in the world without him. Her heart aches with the loss, but for the first time, she’s making her own choices and accomplishing dreams she never thought were within her reach. The past, however, is not done with either her or Carmine. As Haven discovers dark secrets about the family who enslaved her and her mother, and why she matters so much in this web of lies, she realizes what terrible pain may still lie in wait for her and the boy she loves. And what they must suffer to find redemption. . . .